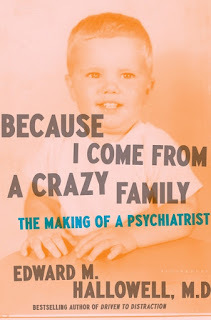 The Page 99 Test: Edward M. Hallowell's "Because I Come from a Crazy Family"
Edward M. Hallowell's "Because I Come from a Crazy Family"
Edward M. Hallowell, M.D. 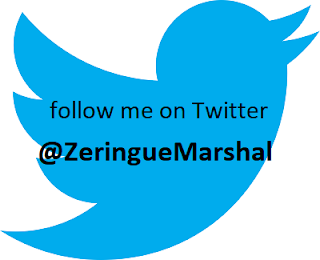 is a graduate of Harvard College, Tulane Medical School, and a Harvard Residency Program in Adult and Child Psychiatry. He is the best-selling author of Driven to Distraction, Worry, and Connect, and has been featured on 20/20, Dateline, The Today Show, Good Morning America, and Oprah. I just threw the stupid hatchet. It stuck in the middle of the bedroom door with a shudder. Perfect hit. He was disappointed. "Go back to bed," he said gruffly. I looked over at my mother, whose eyes were closed. I was glad that she'd passed out. I knew she was safe. And for the first time in the longest while, I knew that I was safe as well. I am very happy with my page 99 as revealing the quality of the book as a whole, as Ford Madox Ford suggested it would. The book tells the story of my childhood, and the scene on page 99 shows the conclusion of my drunk stepfather's challenging me to throw a hatchet into the bedroom door and stick it or he would throw the hatchet at my mother's head. This is the kind of antic he subjected us to all the time, but this time, for the first time, I saw through it and knew he wouldn't throw the hatchet at my mother's head. I was not afraid. I also knew I could stick the hatchet. It was a victory for me. At last, I found some safety. The stories in the book are dramatic, many very funny, the characters colorful, admirable, smart, sometimes tragic, but never bereft. 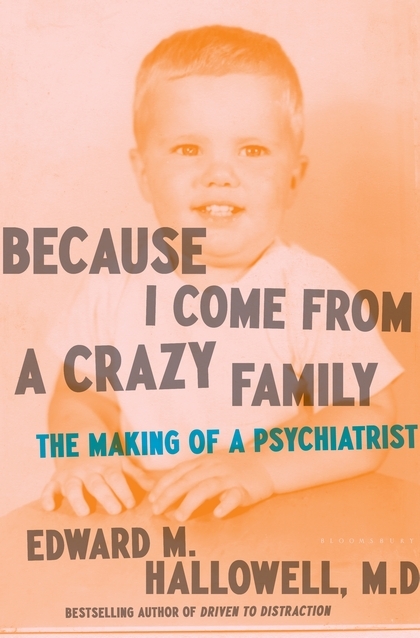 The second half of the book tells of my years in medical school in New Orleans, then my training in psychiatry in Boston. It is a memoir full of hope, memorable characters, and stories that you won't soon forget. Visit Edward M. Hallowell's website.